Happy Wednesday A Jillian Vance Design fans!! Rosemary here today with another quick card (I seem to be making a lot of them lately, lol!!) 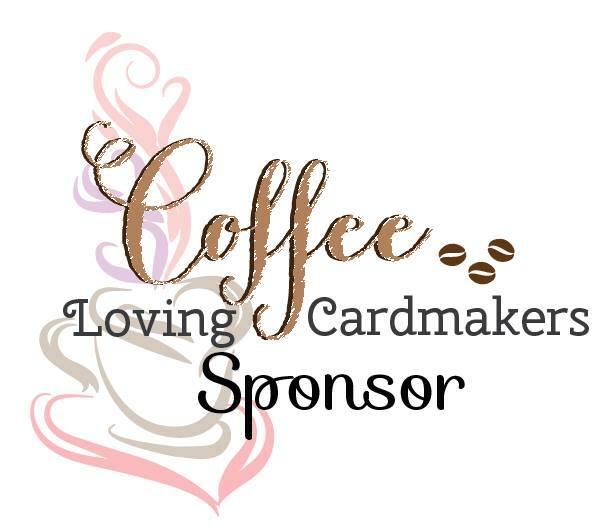 that I made using some of the gorgeous new stamps and dies that were recently added to the A Jillian Vance Design store. 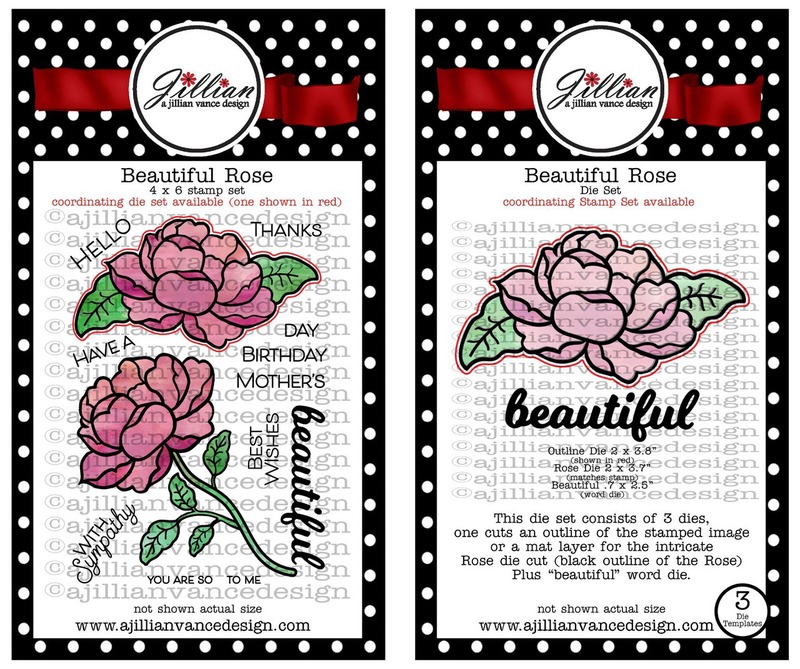 The stamps I used are from the Beautiful Rose stamp set and the die is from the Beautiful Rose die set. You can buy them as a bundle or separately. I was crunched for time this past weekend and so only had time to whip up a quick little card. I used some patterned paper from the My Mind's Eye On Trend 2 6x6 pad to give my card a bit more interest. I die cut the word "beautiful" from a piece of patterned paper four times and then adhered them all together. Another piece of the patterned paper was trimmed down to fit a card front and the word was adhered to the panel. I then stamped the words "have a" and "birthday" and adhered the panel to my card base. Like I said... super quick and simple! 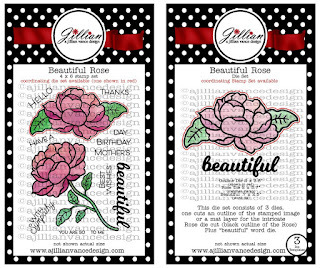 I can't wait to pull out my watercolors and create a card using one of the gorgeous rose images in the stamp set!! 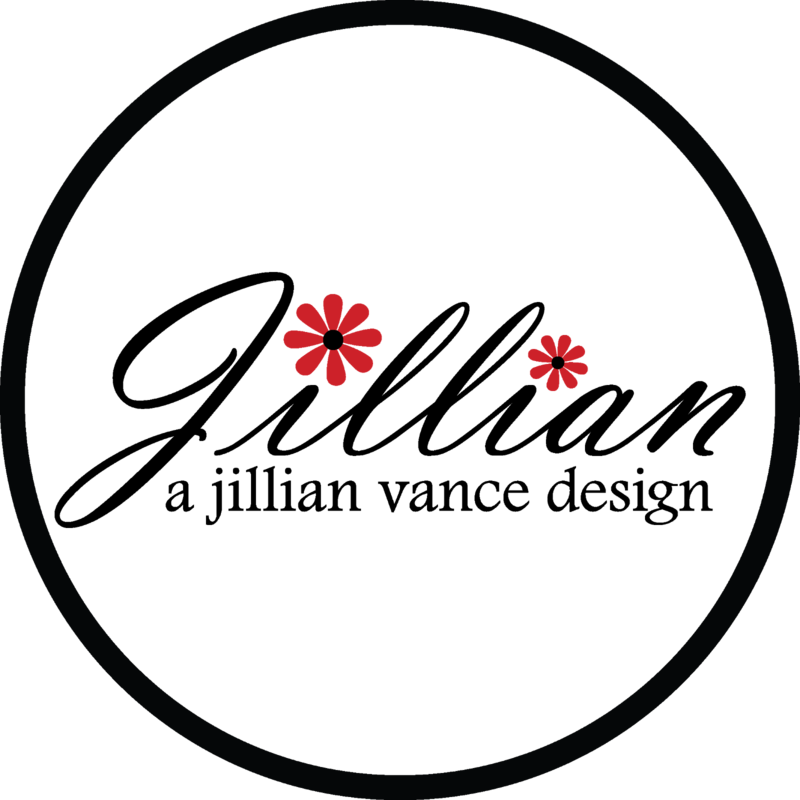 Wow--you always use pp so beautifully, Rosemary! I absolutely love the font of the die--a gorgeous BD card! Rosemary, what a beautiful card this is! You sure made that die shine. So pretty!! Love the patterned paper you used...perfect! 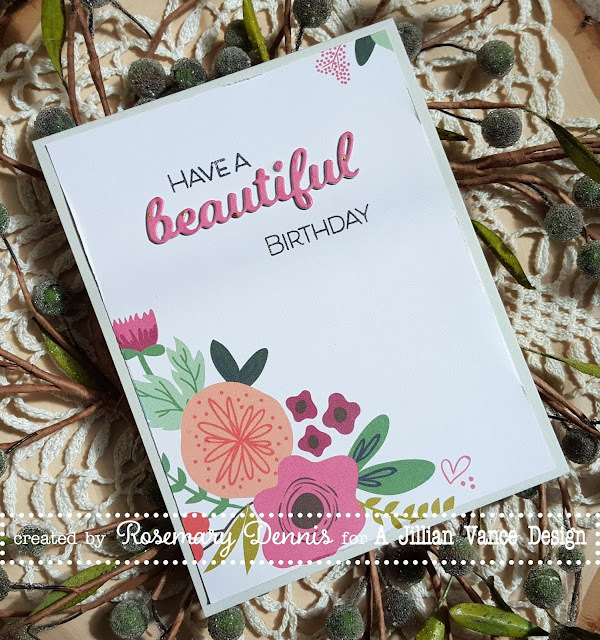 Such a pretty floral card Rosemary!! Love the tiny bit of stamping in the upper right corner. It's the perfect balance to your pretty focal bouquet! !